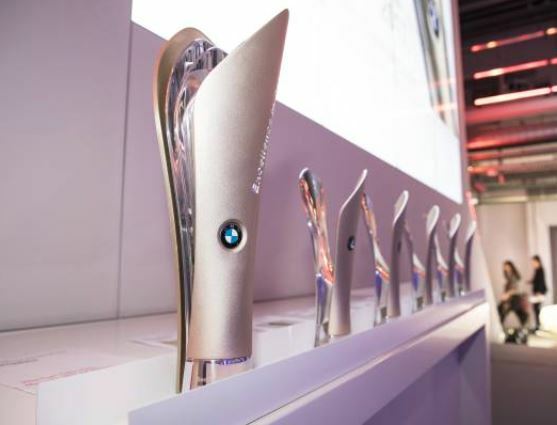 BMW has honoured its best dealers from around the world at a celebratory awards evening in the BMW Group Classic. Pieter Nota, BMW AG management board member responsible for Sales and Brand BMW handed out the awards to the 41 top dealers, saying they were a thank-you from the company to its international dealer body, which had worked so hard to make 2017 yet another successful year. In total, 3,100 dealers from 85 countries entered the competition. “We are currently in the biggest model offensive in our company’s history. With exciting new models like the BMW X2 and the BMW X3, together with the BMW X4 and BMW 8 Series Coupé coming later this year, I am sure that together with our partners and investors in the dealer body, we will make 2018 another record year,” said Pieter Nota in the course of the event.